I love going to Harbor Freight. Yes, yes, I know—many if not most of their tools are imported from Taiwan and China, and their quality varies pretty widely from one tool to the next. And yes, I know that they brand their power tools with the Chicago Electric name, as if they were made in America’s industrial heartland just down the broad-shouldered boulevard from the stockyards and the factories. If the label said Taipei or Shenjen Electric, it’d be lots more believable. But you can find great deals there! Even more importantly, some Harbor Freight tools—not all, but some—turn out to be truly excellent performers, far better than their typically bargain-basement pricing would initially indicate. One of the things I love about HF, their website, offers an enormous amount of good information about their tools, including a very robust customer review section, where you can check out the positive and negative experiences of dozens of people who’ve bought and used the tool. 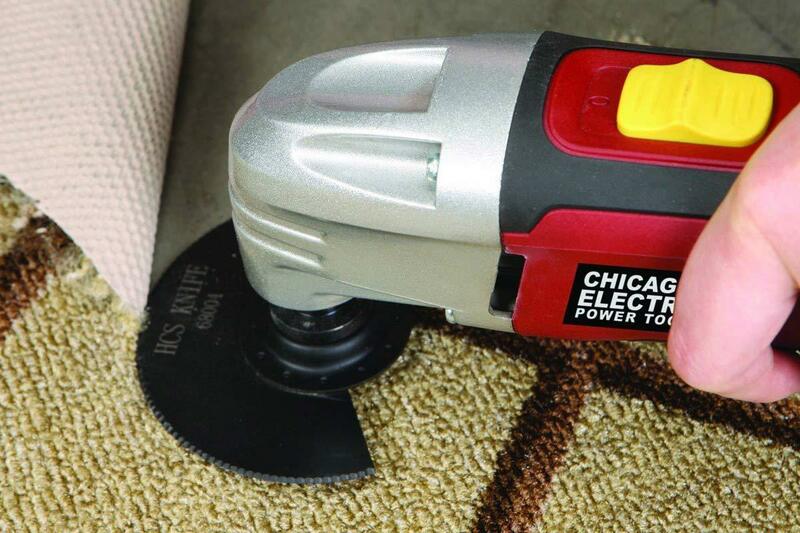 This particular tool—Chicago Electric's 68861 Oscillating Multifunction Power Tool, they call it—has some good points and some drawbacks. 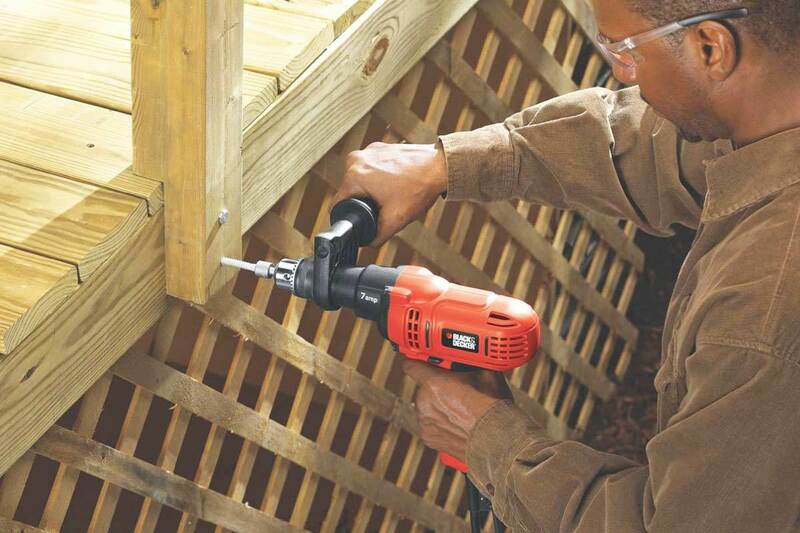 Depending on your usage, this could be one of your favorite power tools, and definitely one of the least expensive. I mean, what can you get for $19.95? You and a buddy can hit Mickey D’s for lunch, maybe, if you’re not too hungry. Other than that, you can’t get much. It actually costs more from Amazon! Harbor Freight’s motto—“Quality Tools at Ridiculously Low Prices”—comes to mind here. Twenty bucks for a reliable power tool? How can you not buy it? 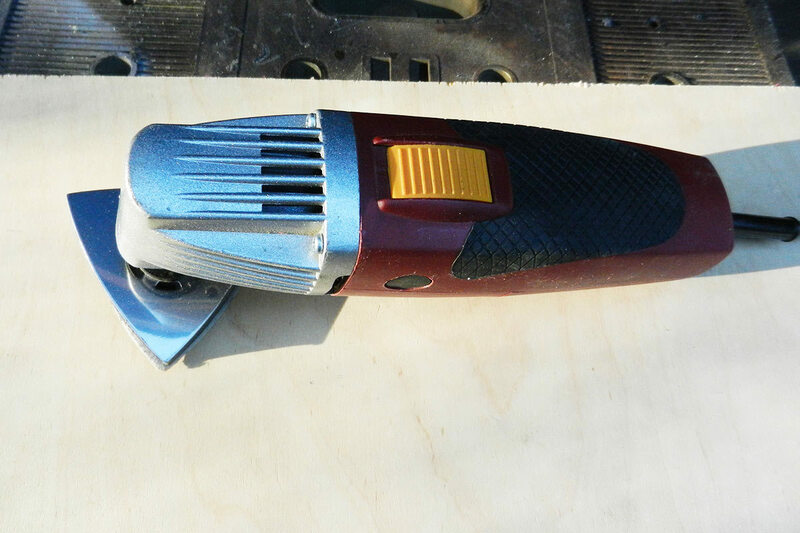 When you price other multi-tools, those handy hand-held versatile little buzzsaws everyone uses these days to sand, scrape, saw and cut, you’ll see what I mean. I priced several of them yesterday, and costs ranged from $40 to north of $100, for basically the same functionality. 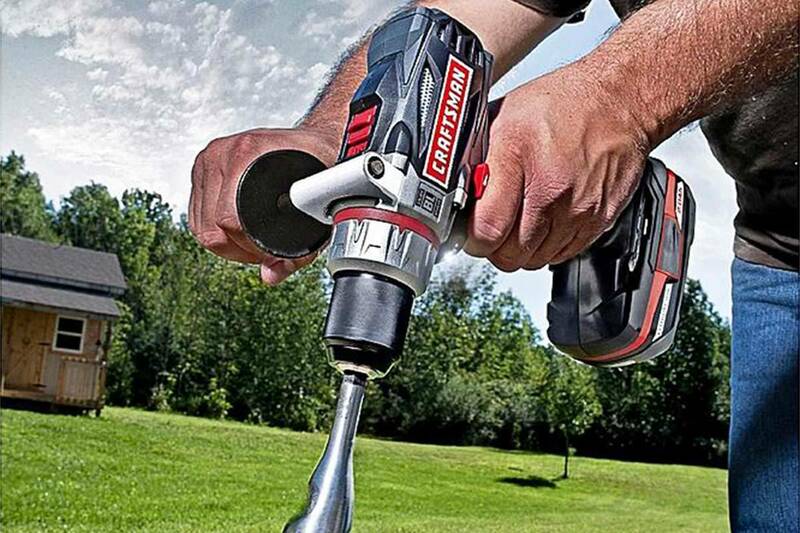 Sure, the higher-priced tools come with variable speed switches, a little more power, less weight and a bag of attachments—none of which the Harbor Freight tool offers—but they do essentially the same thing. 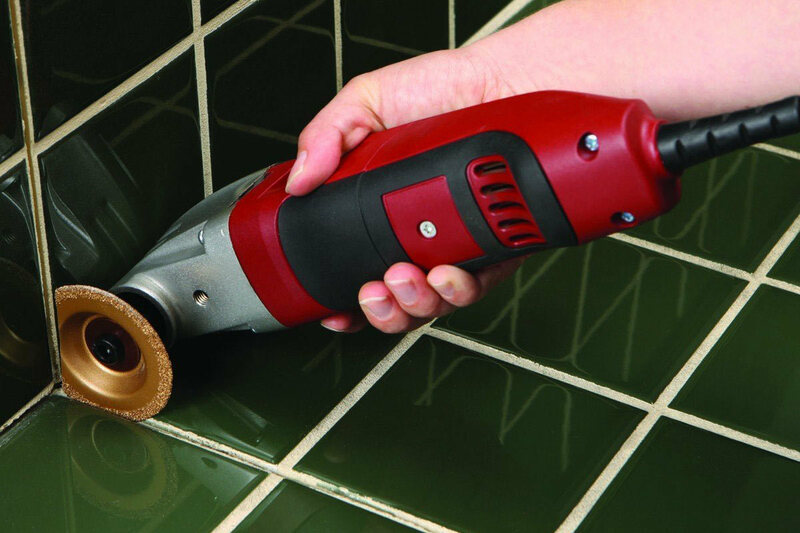 If you’re cutting trim or molding, doing a yard irrigation project with ABS pipe, working with drywall, pulling up old tile or linoleum, or maybe a million other DIY jobs, this tool will make the job easier and faster. However—and here come the downsides—you may get tired of holding it, because it’s heavier than most and hotter than most. With all multi-tools, you’re basically holding the motor in your hand while it spins at 21,000 rpm, encased in a thin plastic shell. 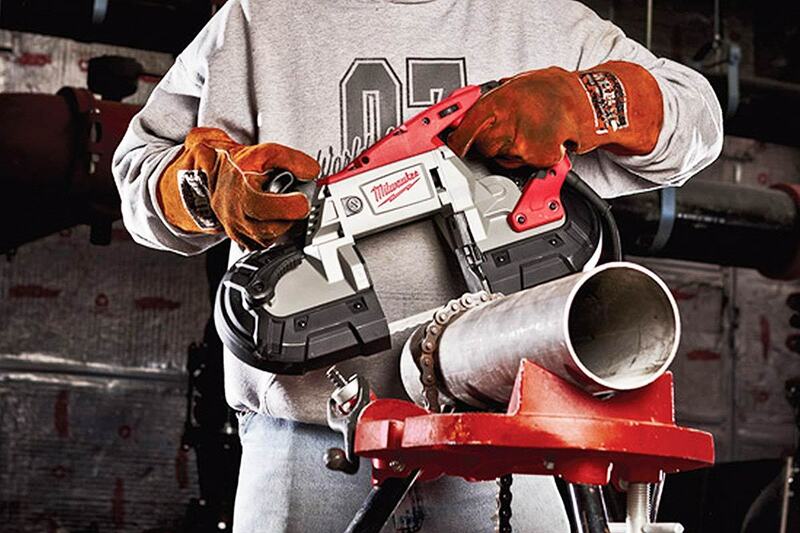 Using this tool continuously for more than about five minutes, especially if you’re doing a heavy-duty task, will give you a hot hand. I just put on a glove and keep going, but your mileage may vary. This tool ain’t light, either—the Harbor Freight website says it weighs three pounds, but my forearm says about twice that. If you’re a professional contractor, you’ll probably want to invest in one of the lighter, cooler multi-tools, which will perform well under constant use. If you’re a home-project, DIY kinda person, you can’t go wrong here for twenty bucks. The Chicago Electric Oscillating Multifunction Power tool from Harbor Freight does the job, but with a weight penalty and a quickly-heated body that makes it hard to hold for long. Accepts a wide array of blades, sanders, etc. 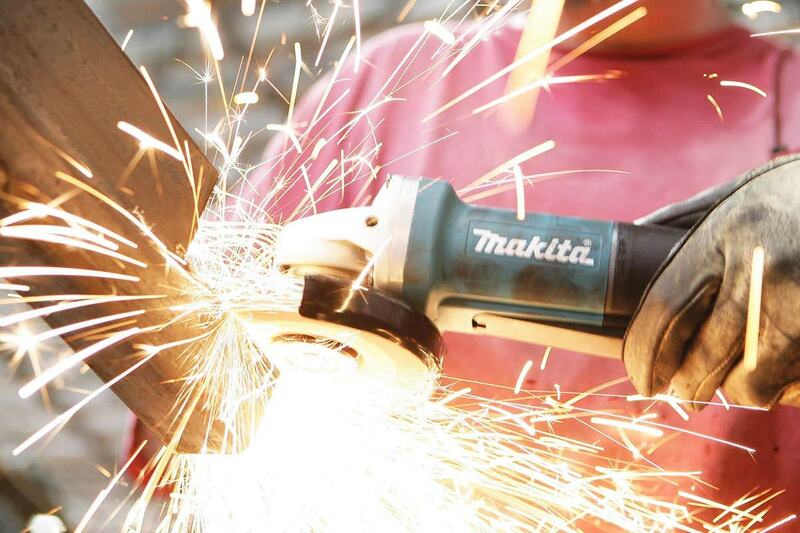 Gets hot quickly during serious work—you’ll need gloves. Those three factors = you get what you pay for.